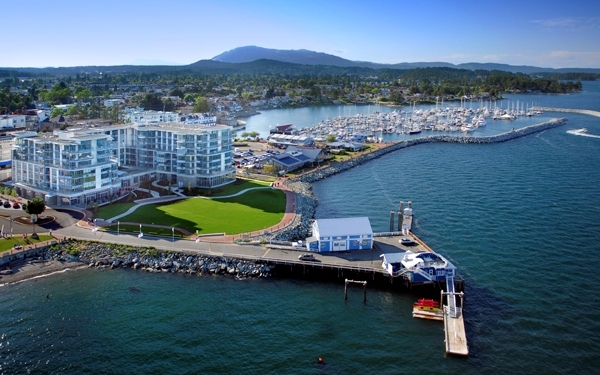 Sidney is a town located at the northern end of the Saanich Peninsula and has a population of approximately 11,583. The town west of Highway 17 has a mixture of single-family residences and light industry as well as access to the Victoria International Airport, while the majority of the town is located east of highway 17. Many single-family units are also present east of the highway, but the eastern sector also has many condominium-type buildings, plus most of the service and retail outlets. This makes Sidney the beautiful and calm paced city that so many enjoy.